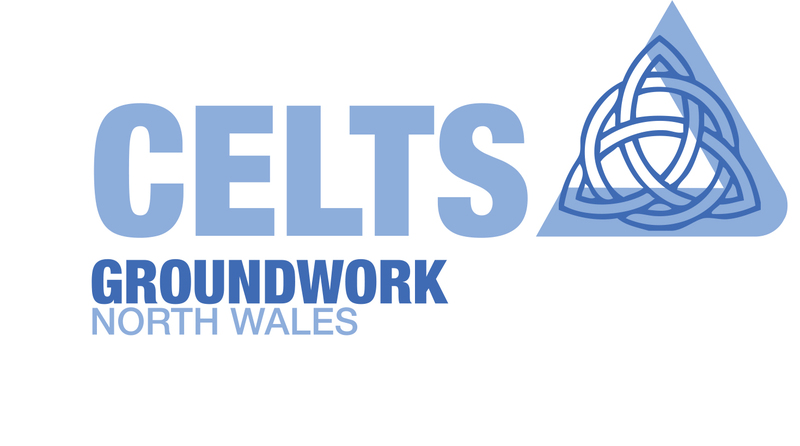 CELTIC Heritage & Culture is our most successful school programme with over 100 schools visiting our Education Centre near Wrexham in 2018/19. Join us at our woodland site near Wrexham for a day full of hands-on fun & learning helping our resident Celts on their mission to find their lost leader & keep their woodland roundhouse running. In fierce war paint & tunics, learners will explore our woodlands & build a second roundhouse using traditional techniques. Your class will follow the story of our Celtic leaders dressed in full costume, on their quest to find their lost chief and village. Described and inspired through storytelling and artefacts the children will themselves become fully costumed Celts as they join in the activities of the day. The young Celts discover the art of making clay thumb pots, the material on looms and Celtic shield designs. During the day children will also be taught how to hunt or fight with training spears and to use traditional wattle and daub techniques to build a section of roundhouse wall.